and to be a good role model >>> Seeking a transition into film directing. Also interested in expanding my business experience to diversify my streams of income. Seeking paid and volunteer positions where my skills are sharpened. My overall goal is to succeed as a film director and turn that income around into solid and proven (conservative) business ventures. Wealth building and business development is the end result I'm shooting for. 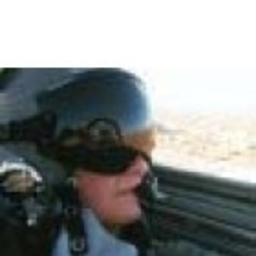 Professional Pilot Training Program, including credit for military training and experience. Work study program. Discuss topics you and Carolina Liechtenstein are interested in in XING Groups.